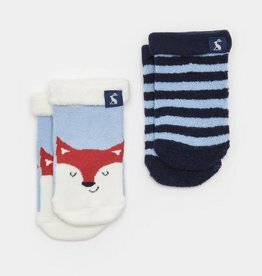 Joules created these cozy little socks from super-soft terry towelling. Sold in a twin pack, they are perfect for little toes! Add a splash of patterns with these baby pants from Kapital K!